Project planning process is shielded from the public view and commentary. My complaint letters and several meetings organised at the highest level had barely any impact. Even placing the project and its questionable value for money in the political spotlight did little to shaken the decision-makers’ faith in the dubious project. In the Riga city development strategy for up to 2030, Skanste has been defined as a priority territory for development and is set to become the 21st century business card of Riga: the central business district of the capital, a platform for European-scale events and, what’s most important, a quality life and work environment for many thousands of Rigans. The plan in place predicts a substantial growth for Skanste – from the current number of 1 300 residents to as many as 37 000 residents by 2024. The growth of public and residential spaces will follow. Now, Skanste developers are pushing for the tram line. All those plans can be traced back to private sector representatives with business interests in the matter. Their participation, much-needed but absent for a long time, was welcomed by the Riga City Council. Never mind the not-well-connected ‘ordinary people’ who are also in need of convenient, environmentally-friendly tram infrastructure. 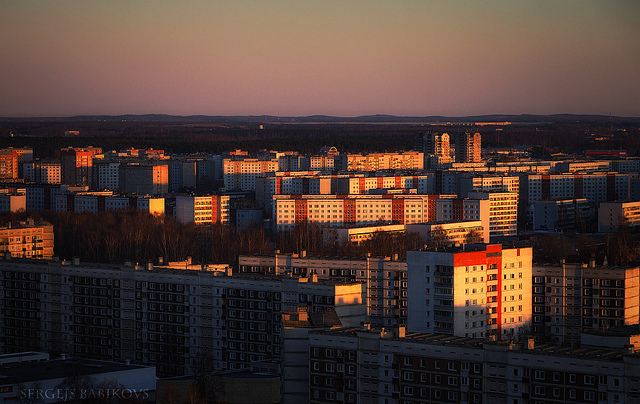 I see the rationale; boosted by private investors, Skanste will develop at lightning speed. Maybe this is what is written in the secret part of the project proposal that is still not available to the public? 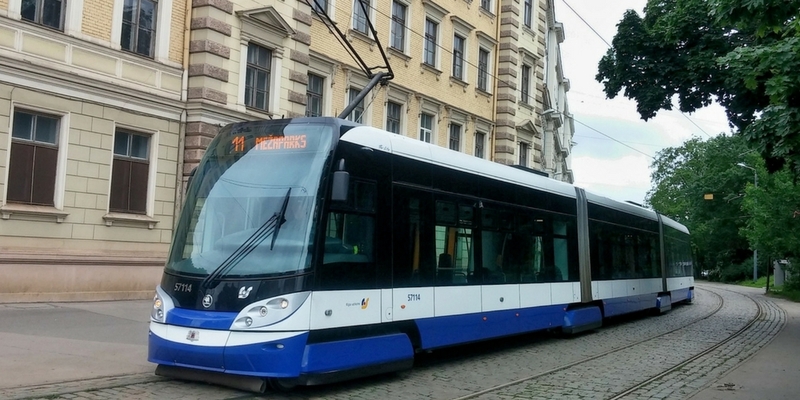 The confidential document was meant to explain the choice of the tram line and its role in increasing the capital’s environmentally-friendly public transport rolling stock, as well as to promote the use of public transport in Riga more broadly. The Skanste tram line project is an example of wasting EU funds. The whole idea of the project is the result of Skanste’s real estate lobby. […] At the moment, there are around 2000 inhabitants in Skanste, and by constructing the tram line in this direction we risk having a route to nowhere. It is an open secret that the local business sector is highly unstable: ever-changing regulations are a real plague for Latvian banks. The privately-held ABLV Bank, the major investor in the grand Skanste project, is no exception. While decision-makers confidently use ABLV Bank’s interest in Skanste as a predictor of future growth and prosperity of the region, the future of the bank itself is under question. U.S. authorities accused ABLV bank of involvement in money laundering schemes and bribery. On 26 February 2018, bank shareholders decided to start the liquidation process to protect clients’ and creditors’ interests. This also means that “New Hanza” and all other Skanste-related projects and construction works are now stopped. This is yet another example that demonstrates how businesses can have colossal plans and make irresistible promises to entice the government into redirecting public funds into “appropriate” assets. This blind belief in the private sector without proper risk assessment is the approach too familiar for the Riga residents. The abnormally expensive Southern Bridge is another case in point. The same goes for the tram line. 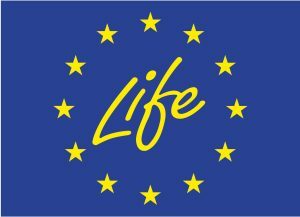 How much can we afford to take from EU funds? The strategy to “take it all” is one way to do it. But it is also the hardest one for regular taxpayers. This month the EU sets its priorities for the next budget period 2020 – 2027, and we need to push for more public participation and improved transparency on the allocation, disbursement, and use of funds that are meant to work, first and foremost, for the people. Join the campaign #PeoplesBudget and see how you can shape the budget of Europe.